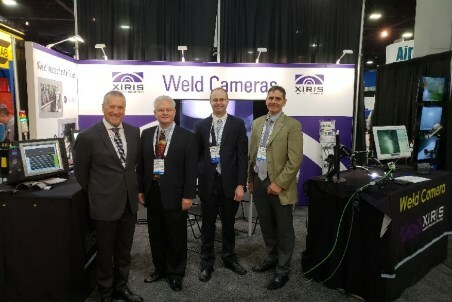 Xiris Automation Inc., a global leader in the creation and manufacturing of welding cameras and weld inspection software, has announced that they have greatly expanded their technical sales representation in North America to better serve their customers. Five months ago, Xiris set out to expand its outside sales team so as to provide the best customer service experience in the industry by adding four outside representatives in Canada and 20 outside in the US. Xiris serves the entire welding, cutting, fabricating, tube and pipe industries, as well as the additive manufacturing space.